There comes that big moment in everyone's life when it's time to buy a house. 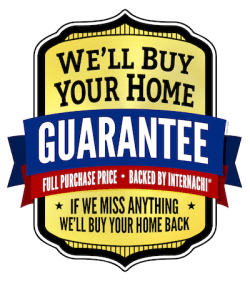 You want to make sure you are making the right decision in what you are buying and not buying a money pit. That's where Statewide Home Inspections comes in. With over 15 years!! 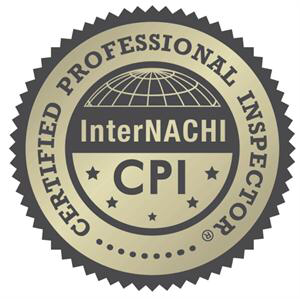 experience In residential and commercial construction,Statewide Home Inspections is very knowledgable in all areas of residential/commercial construction. Statewide will give you a detailed report with our findings and go over everything with you in detail. 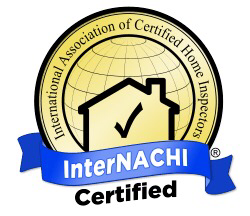 If there is something we can't answer at the time of the inspection, we will have the answer for you when you receive the report. It's where quality counts!! 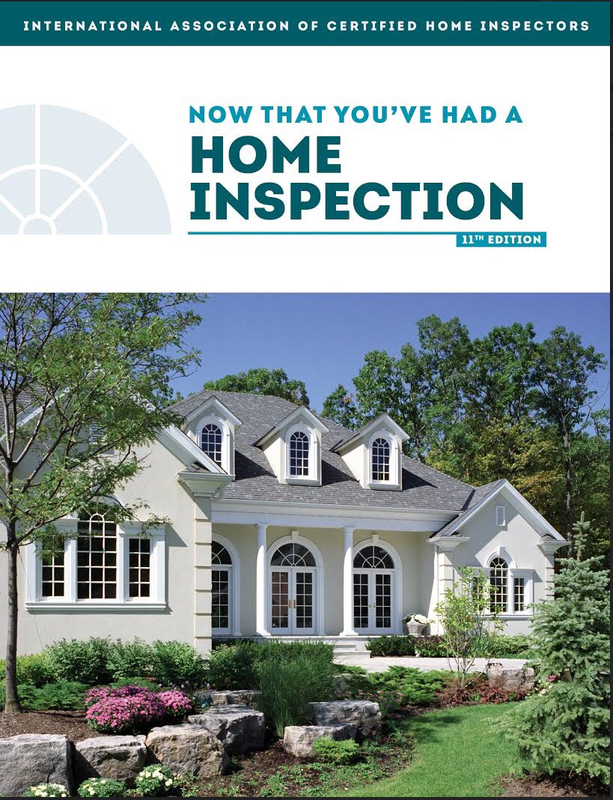 ​With every home inspection receive a free maintenance book on how to maintain your home! !